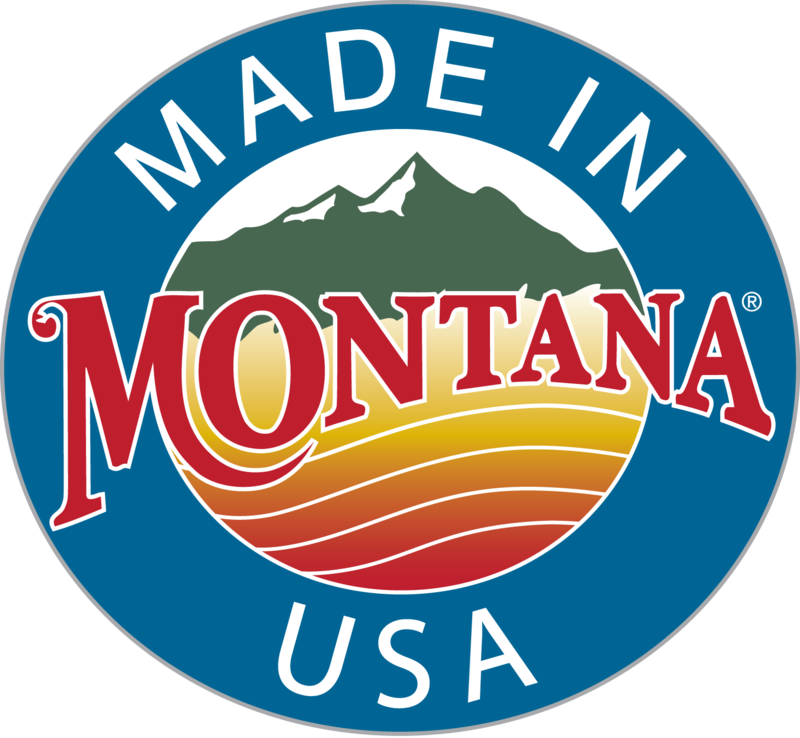 Welcome to our Made in Montana, USA, handmade, quality, classic children's wooden toys. All of our handcrafted wood toys, made by D and ME LLP, provide hours of imaginative play for toddlers and children of all ages. The toys may be ordered with or without (natural) a child safe oiled finish. If you have a special idea for a handmade wooden toy that you do not see here, just Contact Us and we would be happy to work with you. 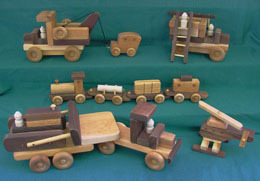 If you hae a special request or want to get in touch with us Contact Us or call us at 406-777-0974 or 406-239-6978..
To get wholesale information on carrying our classic handmade wood toys for your retail store oronline business, click on Wholesale Information to fill out our request form. We are also offering corporate gift pricing on our handmade wooden toys which could be personalized with your business logo. Contact Us for information on this option. Enjoy shopping and thanks for taking the time to visit us. "Just want to thank you both so much for your supreme quality toys and service! The farm tractor and wagon along with the lowboy trailer, truck, and dozer were exactly what I was looking for when I started shopping for my grandson. They were a hit with the entire family! Santa has already decided to do his shopping with you this year! Thanks again! Kathy (from Montana) in Washington"
In Other Toys see our toy wood Tool Box complete with wooden tools, perfect for the preschooler or adult collector. In Games is our wooden Tic Tac Toe Game with marbles.